Cosmact RainbowTone IVR hosting platform is off-the-shelf multi-IVR application platform to manage different IVR services with resources control. Assign maximum number of channels for different applications. This is to better allocate system resources for fair usage among different services. 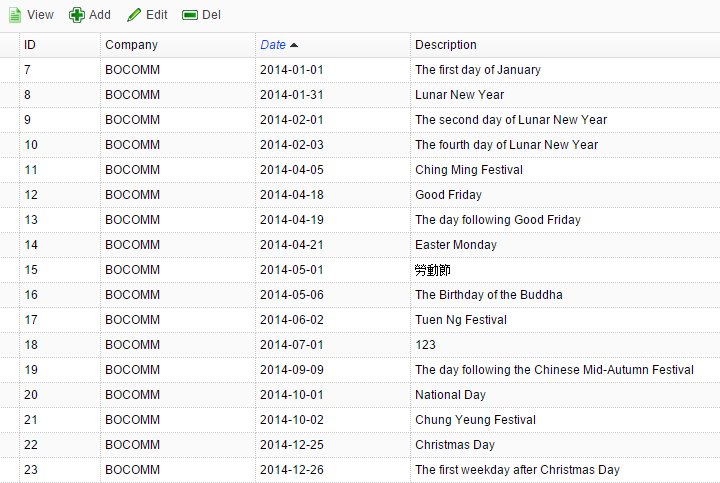 Assign different holiday and office hour setting for different applications. Based on holiday/office hour setting, system can easily decide if a transfer call shall be made or not or directly to a voice mailbox. Transfer number can be easily managed and changed via the web admin interface. Conditional message setting for different applications. On-line checking usage and traffic history for different applications. Usage reporting for different applications.